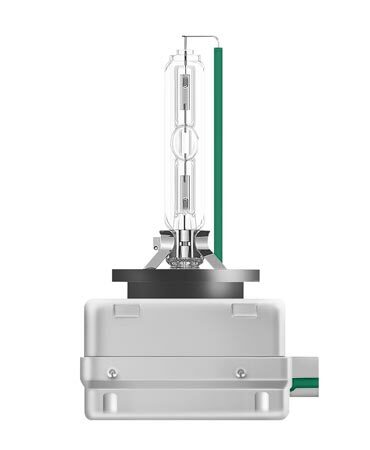 To compliment the popular halogen range, OSRAM are excited to introduce: XENARC® ULTRA LIFE®. 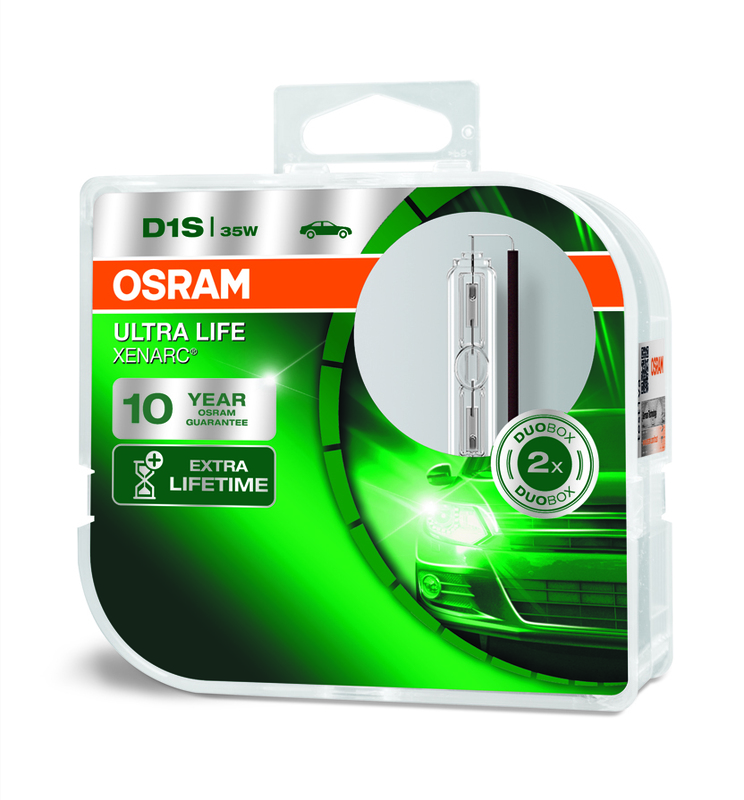 Whilst most standard HID bulbs have a longer lifetime than halogen bulbs XENARC® ULTRA LIFE® HID bulbs offer a massive 10 year guarantee and will last up to four times longer than standard Xenon (HID) bulbs. 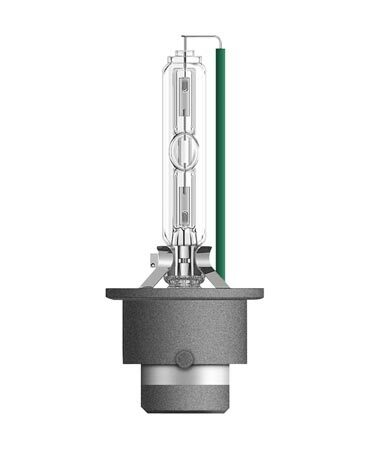 1) Compared to a standard OSRAM OE HID bulb. 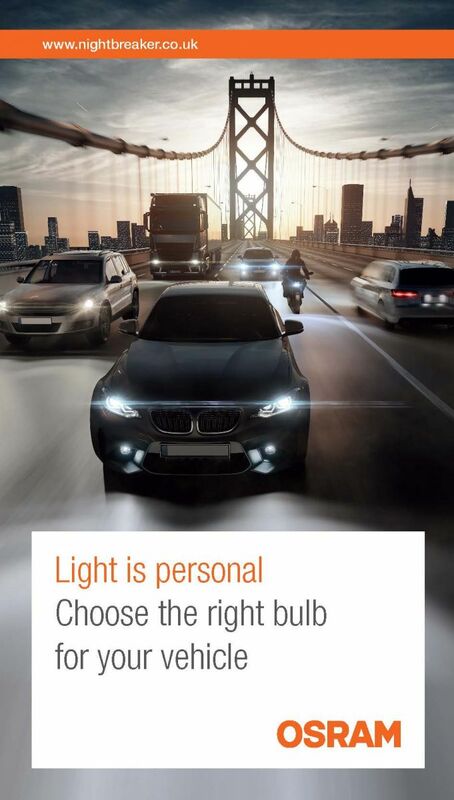 2) With an average annual mileage of 8,857 miles with 60% lights on. 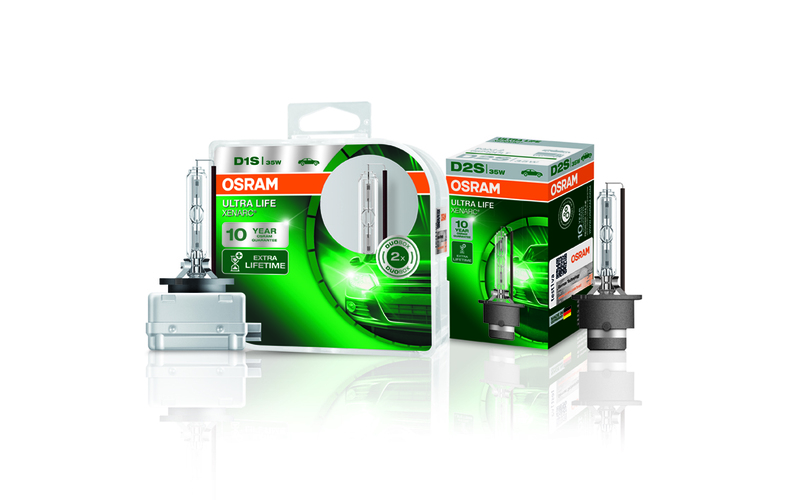 3) 10 year guarantee is only applicable if motorists register their bulbs online 30 days after purchase. 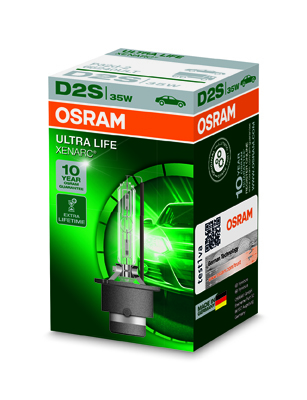 Prior to registering for the 10 year guarantee motorists can also verify the authenticity of their XENARC® ULTRA LIFE® bulbs using the OSRAM Trust Programme tool. 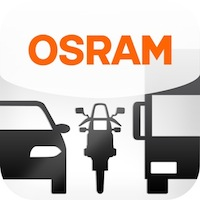 Visit www.osram.com/am-guarantee for precise conditions and registration.